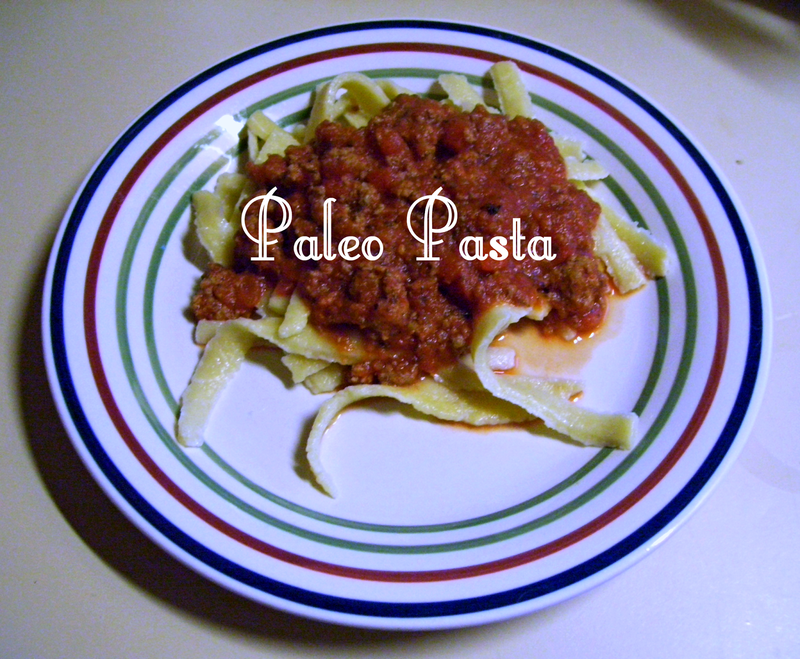 Are you missing pasta dishes due to your Paleo lifestyle or a gluten sensitivity? Look no further! 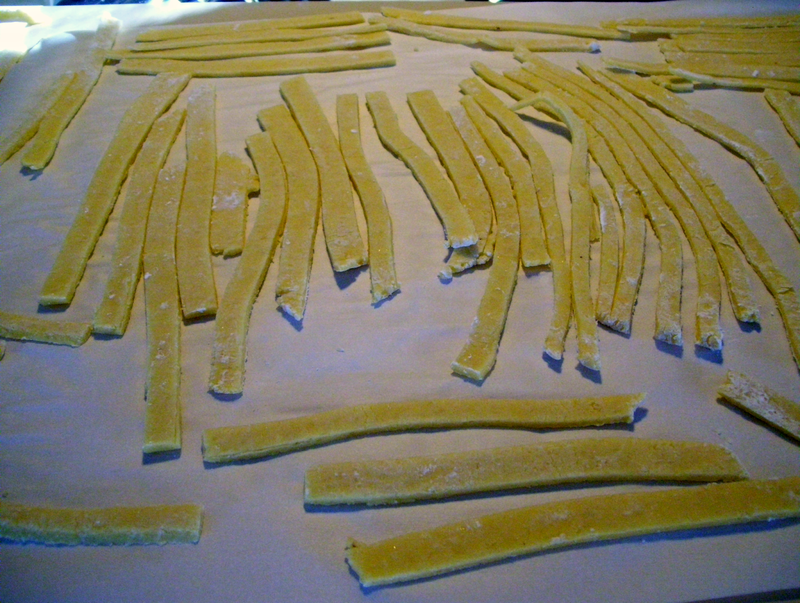 You CAN have pasta and you don't have to pay a fortune for it. My entire family liked this pasta and that alone is impressive. Best of all, this pasta is easy to make. 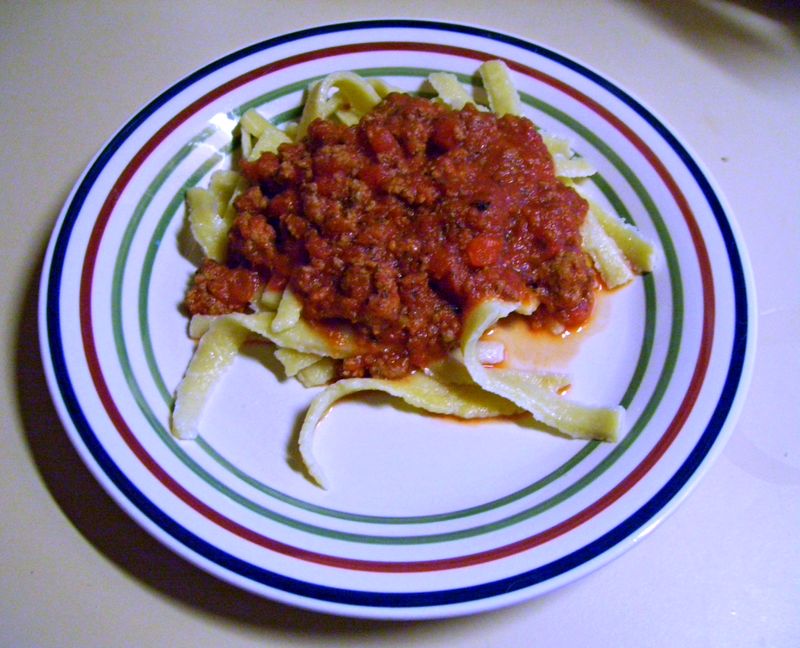 Adapt the recipe for lasagna, home style noodles, fettuccine, or even linguine dishes by changing the width of your noodles. 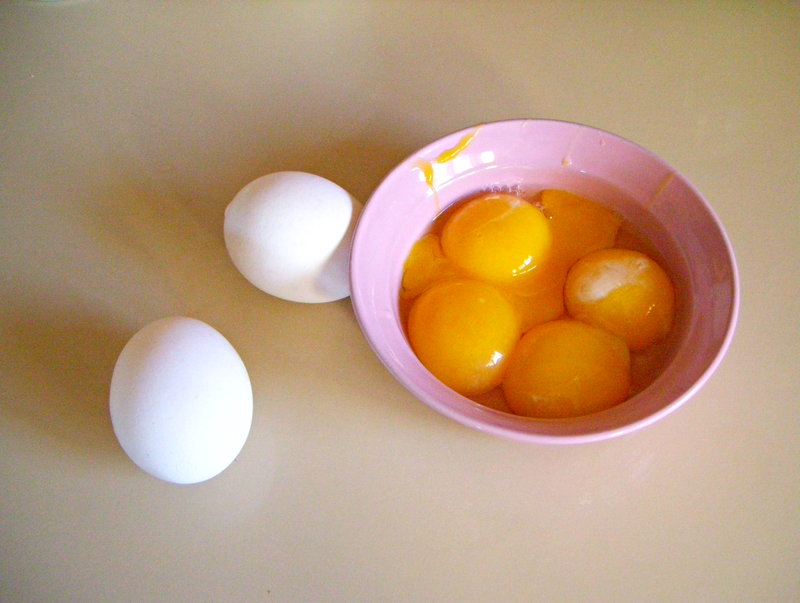 2) Separate yolk from whites of 3 or 4 eggs - store whites in refrigerator for a different dish. 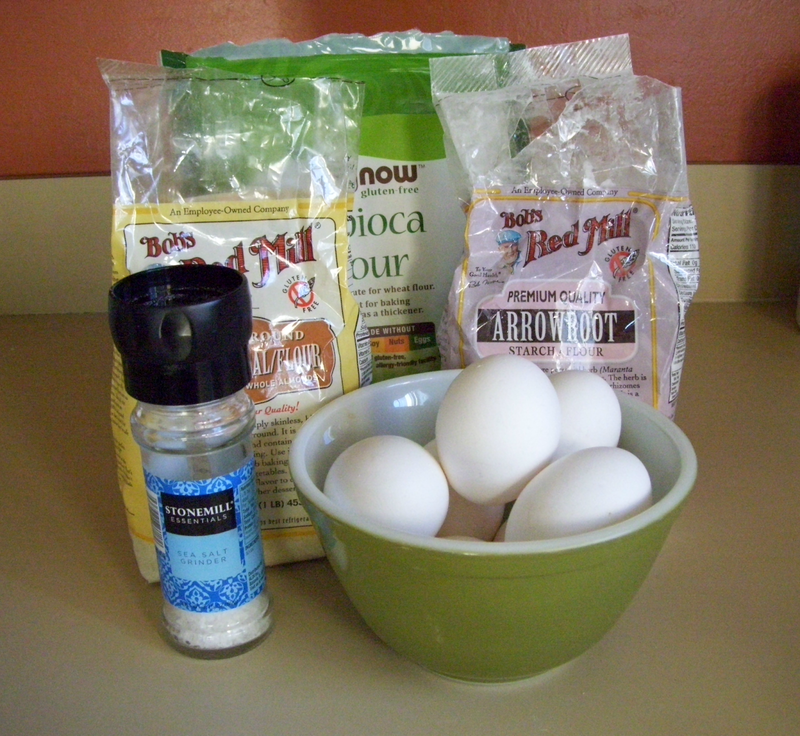 3) Mix 2 whole eggs and egg yolks into flour mixture. Blend until dough is smooth. 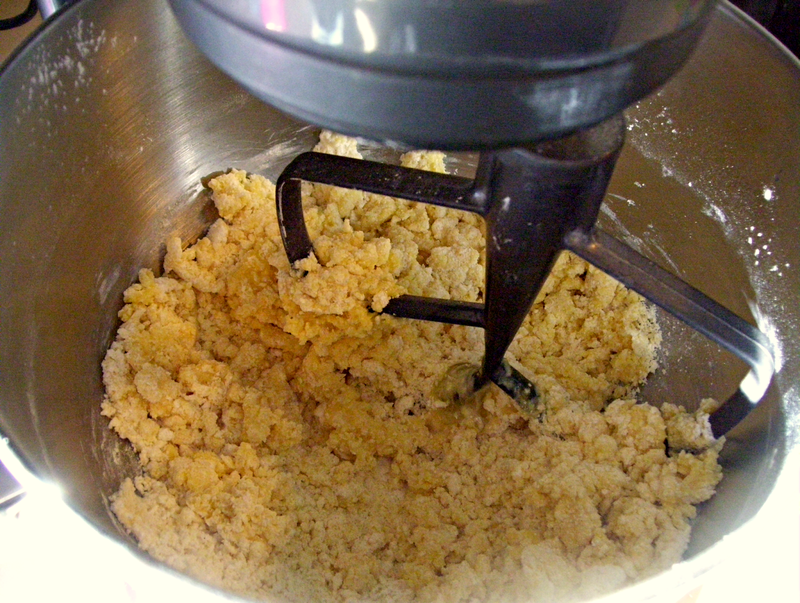 If dough is too dry to come together, you may add a tablespoon of water, 1 tsp at a time. Knead by hand for the last minute or so. 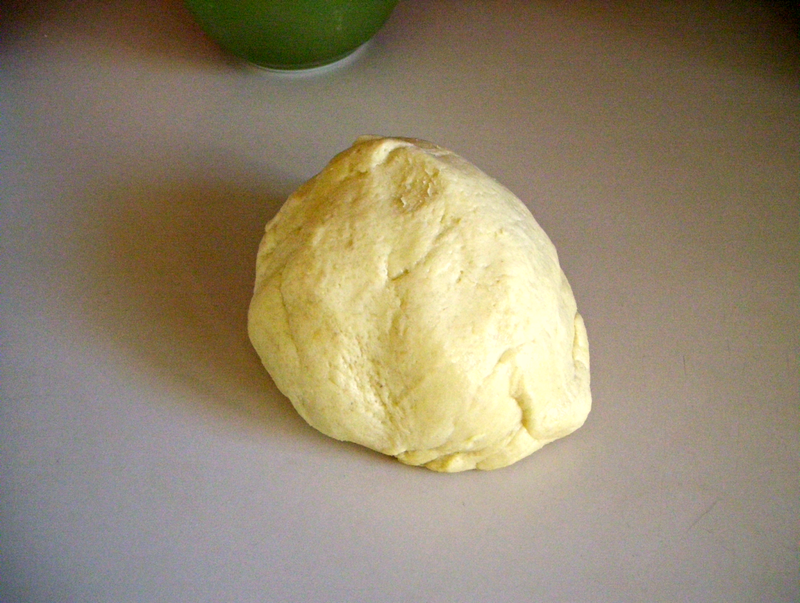 4) Dough should look like this. Keep covered to prevent from drying out. 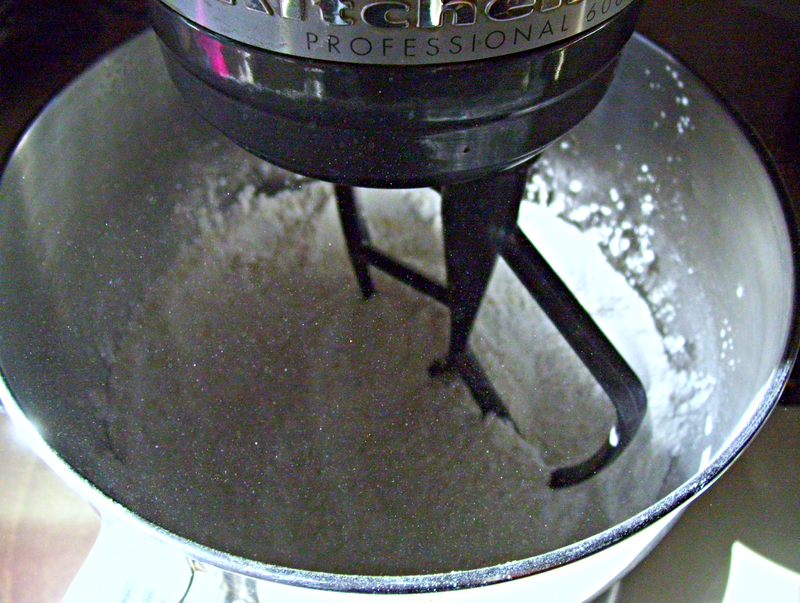 5) Separate dough into fourths. 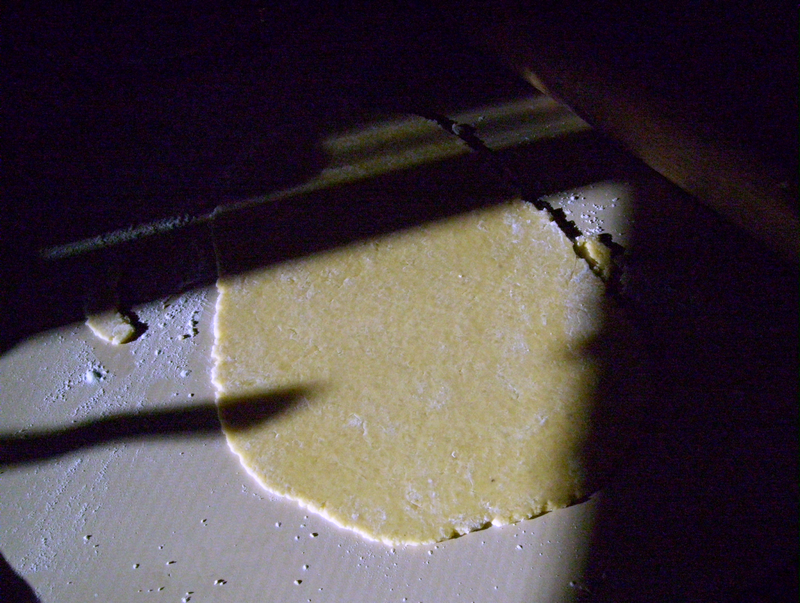 Working with dough one section at a time, roll out to desired thickness. My dough was approximately 1/8 of an inch. 7) Heat a large stock pot of salted water to boiling. 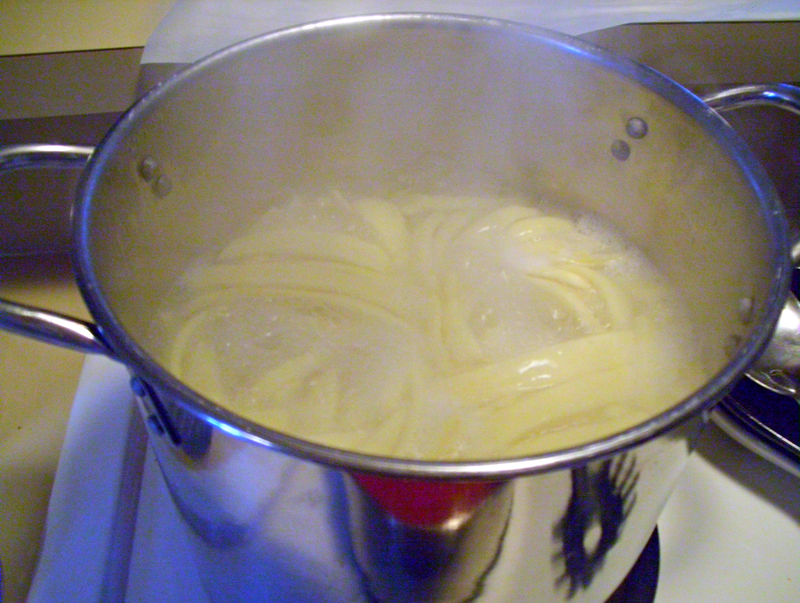 Drop noodles in small amounts at a time to avoid sticking. Stir gently to separate. Boil for 3 -5 minutes or until done to desired tenderness. Drain in colander. 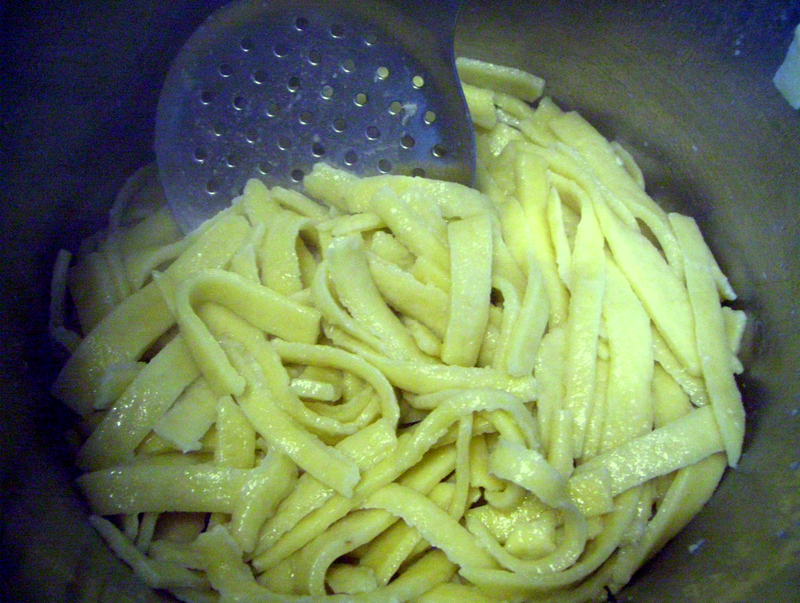 8) Drizzle noodles with olive oil or ghee to prevent sticking. Or mix in with sauce. Noodles will have a slightly different texture than traditional egg noodles but they are good enough to replace in most any dish! Enjoy! Recipe serves 4 - 6 people.